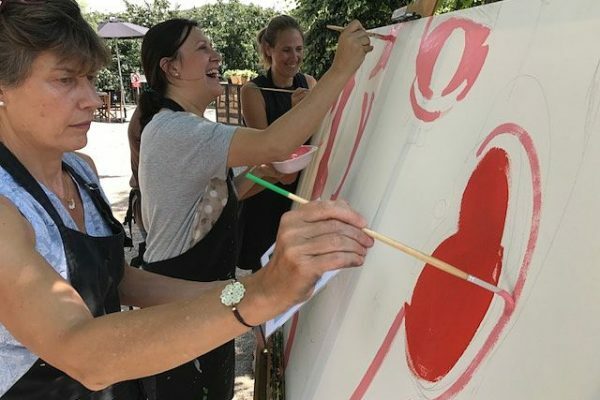 Bfi School contacted us to help them organise an inspiring off site for their team! 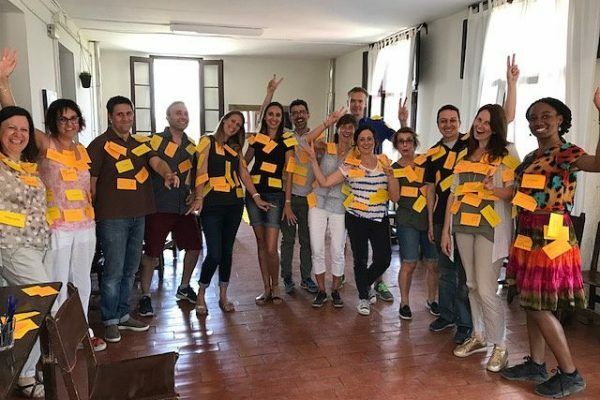 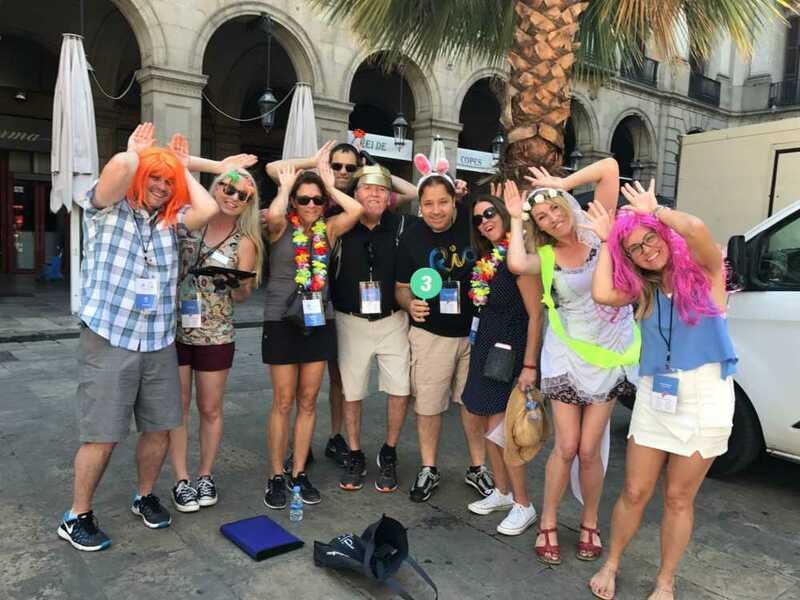 Their objective were to organise a team building day outside their routine where all the members of the administrative could connect and share through a meaningful experience. 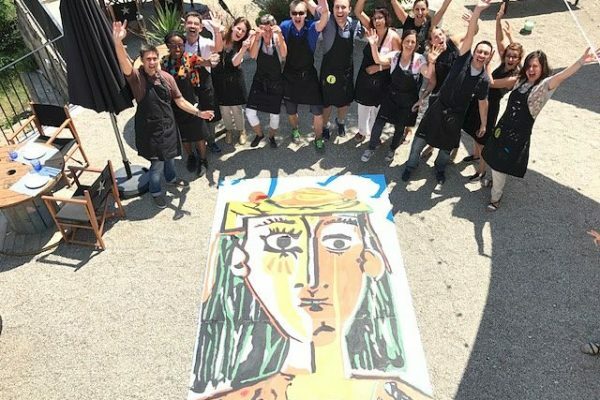 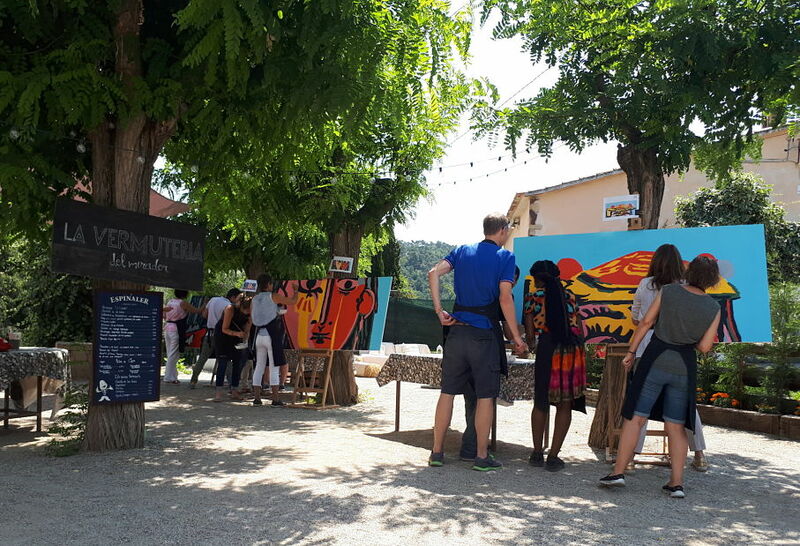 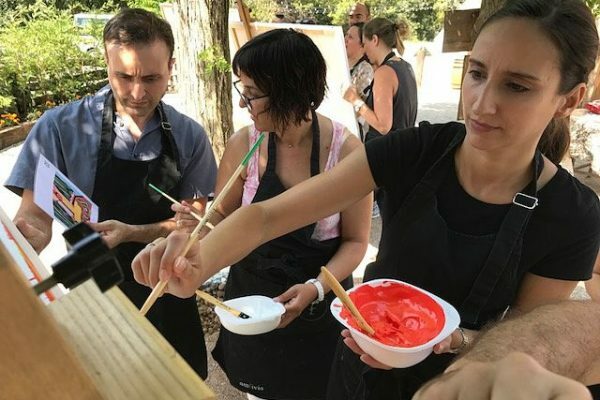 The journey started with a general briefing in the outdoor terrace of the restaurant Can Cases located in the Collserola Natural Park followed by the Art connection challenge. 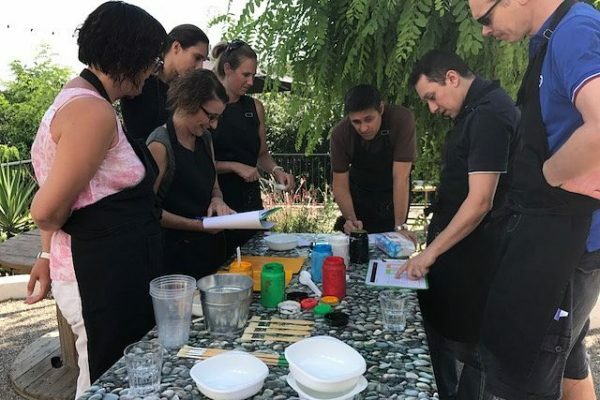 In order to take advantage of the team experience, the group participated with our consultor to a short but enriching work session in a meeting room before enjoying a well deserved traditionnal lunch all together!